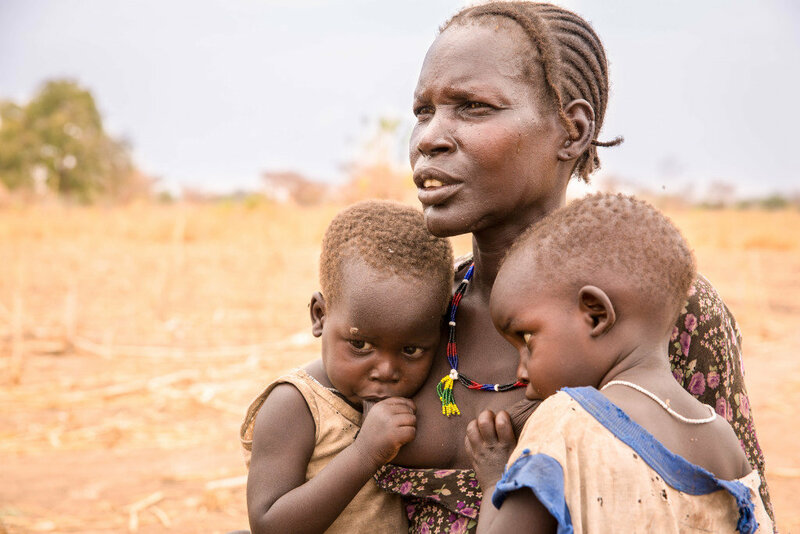 Today, famine is gripping parts of South Sudan, while areas of Somalia, Kenya, and Ethiopia are on the brink of a catastrophe. 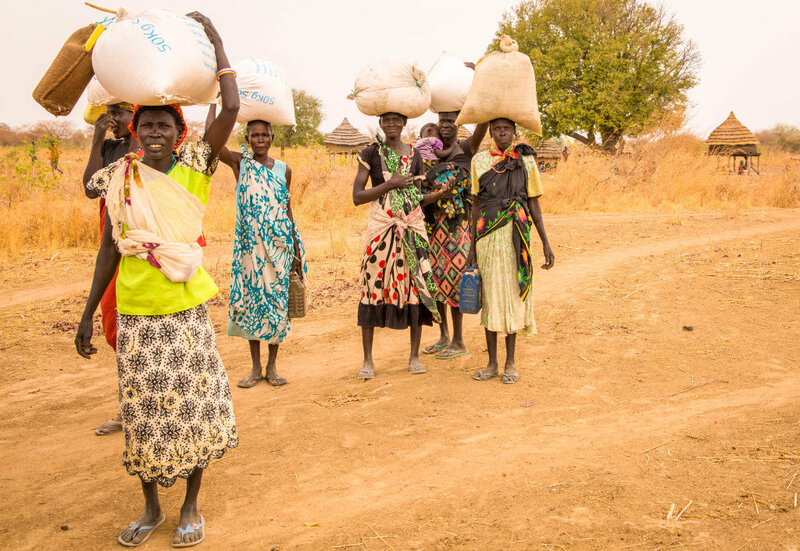 In South Sudan, more than 50 percent of the population needs life-saving assistance. In Somalia, Kenya, and Ethiopia, more than 15 million people are living without a consistent daily meal. 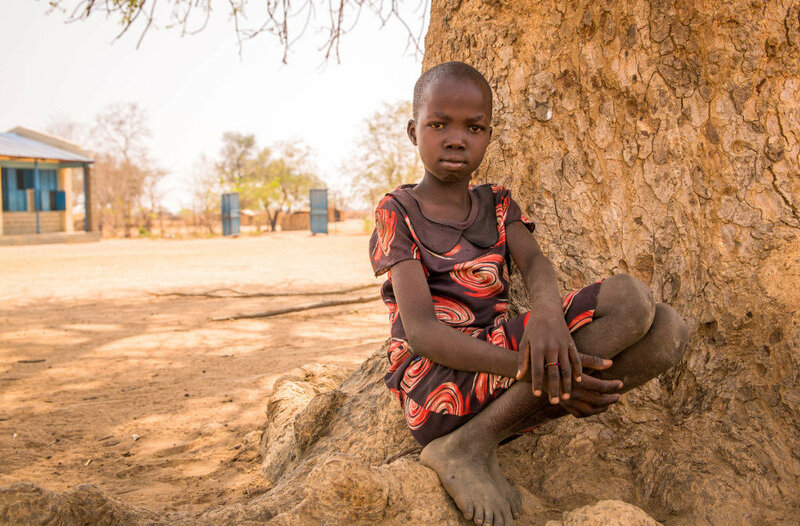 The situation for children and their families is alarming, and urgent action is needed. 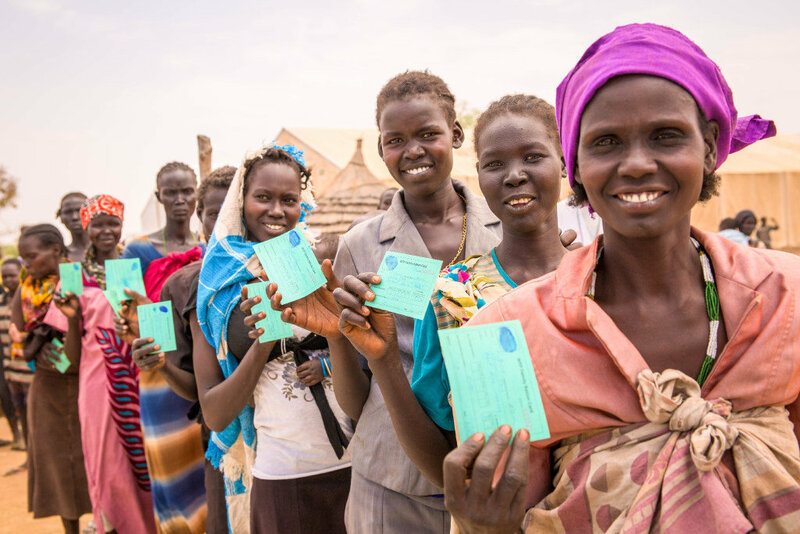 World Vision has a $92 million global response reaching 2.2 million people in South Sudan, Somalia, Kenya, and Ethiopia, with life-saving emergency food assistance, water, and health care. Additionally supporting farmers with seeds, vaccinating cattle, water solutions, and fishing nets will help farmers feed their families and provide additional food for their communities.